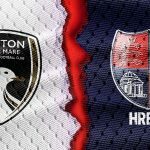 Tuesday evening sees the Seagulls travel East beyond London where they will face Dartford FC at Princes Park in a bid to dent their opponent’s playoff push and to extend their current unbeaten run. 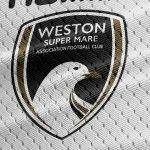 Weston are currently on a four-game unbeaten streak, commencing against Chelmsford on 17th December with a 0-0 draw, before back to back wins against Truro over the Festive period and Concord Rangers last weekend. 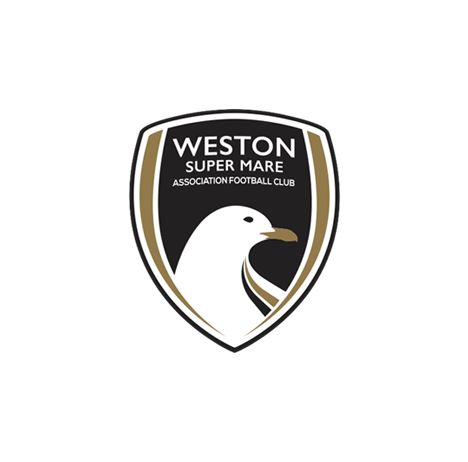 As it stands, the Seagulls currently lie third in the League’s form table, having obtained 10 points from the last four games, thanks to goals from Dayle Grubb, Jamie Chamberlain, Brad Ash and Gethyn Hill and solid team performances over the last month. 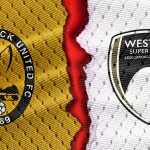 Dartford, however, have gained six points from the last available 12, with their vociferous and large home support willing them on to victory against Ebbsfleet on Boxing Day and East Thurrock United last time out. 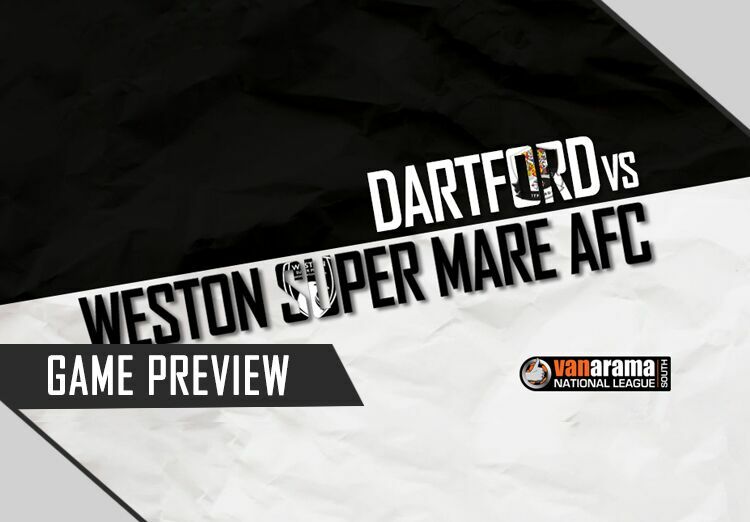 Dartford statically have the third best defence in the League going into Tuesday’s game and with the Weston side yet again looking hungry for to get another win under their belts, Dartford will be in for a tough test when the Seagulls swoop into town. The sides met last in the FA Trophy back in November. Brad Ash netted the opener from a Dayle Grubb assist, before Andy Pugh nodded home to equalise. Elliot Bradbrook then scored a screamer from long range just after half-time before Ash scored a penalty after Tom Bonner saw red for kicking out at Jon Moran from a corner-kick. 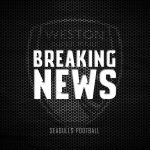 Bradbrook then scored two more goals, both from set-pieces, to claim his hat-trick to send Weston out of the FA Trophy 4-2.